Osteoarthritis (arthritis) is a common problem affecting people from all walks of life. The pain from arthritis can limit your ability to exercise, socialise and continue doing the things you love. 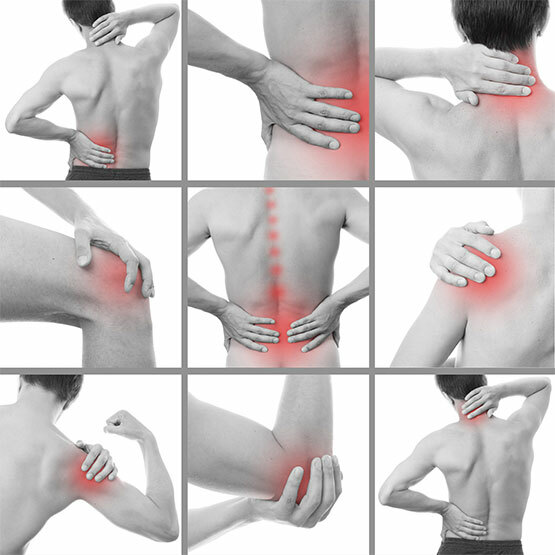 There are more treatment options available other than medication and surgery to manage your pain. Driving a car with no shock absorbers will wear out your car quickly, the same can be said for your body. Arthritic pain usually occurs when you are loading through the painful joint. Decreasing this load by strengthening the surrounding muscles (your shock absorbers), has been proven to reduce pain, increase function and delay the need for surgery. All of our Physiotherapists at Edge Physio have an excellent understanding of exercises designed to assist with arthritic pain and will tailor a programme to suit your individual needs.